Jimmy Goodman is a senior trial attorney and past president at Crowe & Dunlevy. Since 1973, Jimmy has specialized in high-stakes business litigation, product claims and disputes involving tribal compacts, economic development, gaming enterprises and federal Indian law. Jimmy has tried cases before state, federal, bankruptcy and tribal courts representing individuals, small businesses and Native American Nations along with Fortune 500 companies. Jimmy recently represented Indian Nations in significant compact litigation with the state of Oklahoma—saving one nation several million dollars on a tobacco compact renewal dispute and saving another tens of millions of dollars in a gaming compact arbitration defeating the state’s efforts to unlawfully tax tribally-supported sales transactions on tribal lands. In other cases, Jimmy saved his client millions of dollars by preventing the Department of Justice’s novel attempt at using “statistical sampling” in a Medicare fraud case to prove damages for unsampled claims; successfully defended the trial court’s summary dismissal of a seven figure life insurance bad faith claim seeking punitive damages; and persuaded the Oklahoma Supreme Court to grant the rare reversal of an arbitration award. In 2009, Jimmy received the William G. Paul Oklahoma Justice Award, awarded annually by Legal Aid Services of Oklahoma, Inc. on behalf of Oklahoma’s justice community for commitment to “the American promise of equal justice for all.” Jimmy was the recipient of the Oklahoma Bar Association John E. Shipp Award for Ethics in 2006. That same year, the Oklahoma County Bar Association presented him with both the Leadership in Law Award for service to the legal profession, especially toward increasing diversity and pro bono service, and its highest award, the Bobby G. Knapp Bar Leadership Award for sustained leadership, distinguished by stewardship and professionalism reflecting the highest values of the legal community. 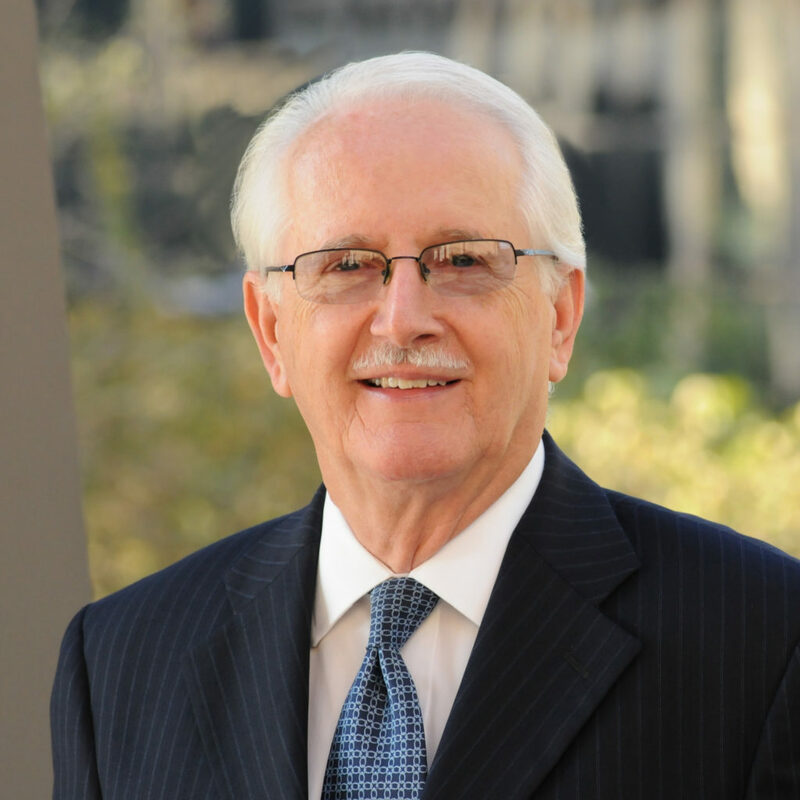 He is a former president of the Oklahoma Bar Foundation and served for years on the Supreme Court of Oklahoma Uniform Civil Jury Instructions Committee. Jimmy received his J.D. from Stanford Law School, where he served on the Stanford Law Review. *Crowe & Dunlevy has no input in the rating methodologies used by Best Lawyers, Chambers USA, Benchmark Litigation or Oklahoma Super Lawyers.